Gmail is one of the most popular email clients worldwide, which is full of powerful features. With the growing demand for secure and spam-free experience, Google introduced a range of new features to protect users from unsolicited email. Before these updates, users had the option of either ‘mark as spam’ to avoid unwanted messages or clicking on the suppress/unsubscribe within the email. However, in September this year, Gmail added a “block sender feature” to web interface and mobile application. Now, when users get an email from a sender they’re not comfortable with, users can block the sender from sending you emails with a single click. From Gmail users’ perspective; this is a great news. But what does that mean for Jane; the email marketer? Jane obviously needs to do what she can to ensure her Gmail Recipients do not block her emails. She is an email marketer whose job it is to educate people about the latest offers, products availability, event sales, and other promotions. She sends millions of emails each month and automatically drips thousands more. She’s rightfully concerned the permanent blocking feature will present another hurdle in the campaign’s success. If the campaigns aren’t delivered properly, and to the right audience, she’ll lose sales and leads. 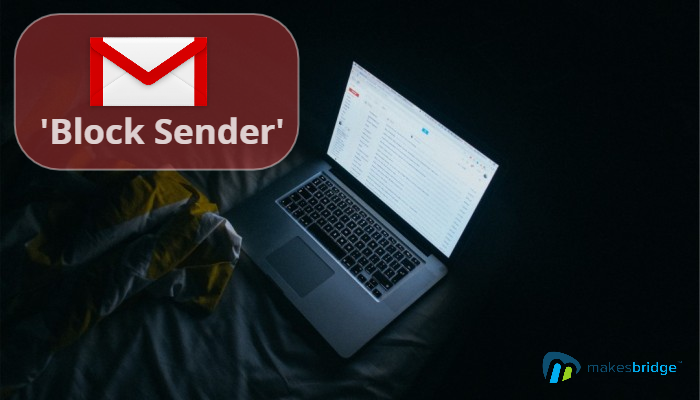 When a user clicks “block sender” in Gmail, a filter is created that sends all future emails from the sender’s address directly to the spam folder. And just like with other filtered messages, the sender is not notified directly and it adversely affects a sender’s reputation. When a Gmail user marks an email as spam or block in feeds into Gmail’s global spam-filtering algorithms for other users, and Gmail weighs user-reported spam heaviest when filtering spam. Do they see your opt-out process as trustworthy? Do they like your message? Are they receiving information valuable to them? Do you send too many messages? Do they remember who you are and why they signed up for your emails? Avoid causing a sense of distrust amongst your subscribers by following thse simple guidelines. Before you send your next message, ask if your contacts know you? And do they expect this particular type of content from you? Look at the past trends of unsubscribing/suppressing and make sure that you aren’t sending too many messages to the same audience. Keep updating your list and trim the subscribers who are inactive for quite a long period of time. Make sure that your ‘opt out’ button is visible to help people unsubscribe if they intend to and avoid using ‘block’ button. Allow users to control how often they would like to hear from you. This can be done by inserting a “control setting” or “profile update” option in your message. Make sure that you are doing email marketing in ethical way. 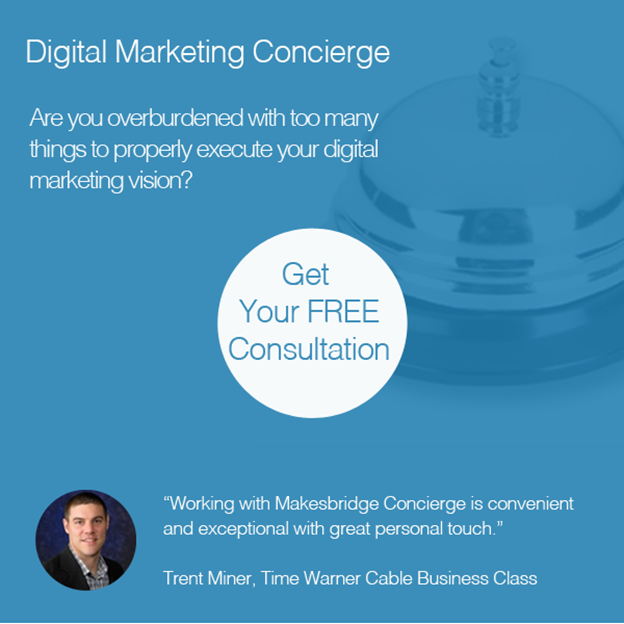 Don’t bombard your audience with too much information. Break large lists down. When it comes to targeting there are plenty of good reasons to break down large email lists into smaller ones. However, one of the best reasons is that by doing this, there won’t be as many spam complaints when you send your emails. Always include a TEXT Version of your email. Warm your sender reputation with auto-triggers. Users contribute to your strong reputation when they open an click emails. So be sure to send welcome messages and state how often they can expect to receive email from you. Insert image alt attributes in HTML version of the copy. Test your emails on leading email clients (Gmail, Outlook, Hotmail, Yahoo) before sending to the audience to tweak for delivery as you need to. Use an email marketing system that maintains a good delivery reputation for their IP addresses. Even though your delivery depends greatly on your sender reputation, you don’t want a dirty IP address to deny you the opportunity to build yours. and can provide optimal deliverability. 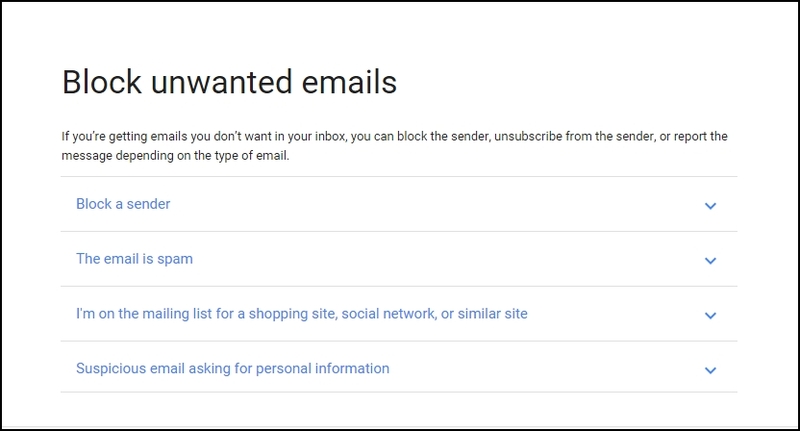 Some might believe that Google’s new “block sender” feature in email client is a bad thing for email marketer but if you’ve been building your list methodically through the years and following best practices it won’t effect your performance. Check Out this Infographic by Remarkety to learn how to avoid spam filters. We hope the given suggestions will help you do better and smart email marketing that achieves your goals. If you want to send us your feedback about content or share any idea; send us an email or follow Makesbridge on Twitter, LinkedIn, or Facebook.